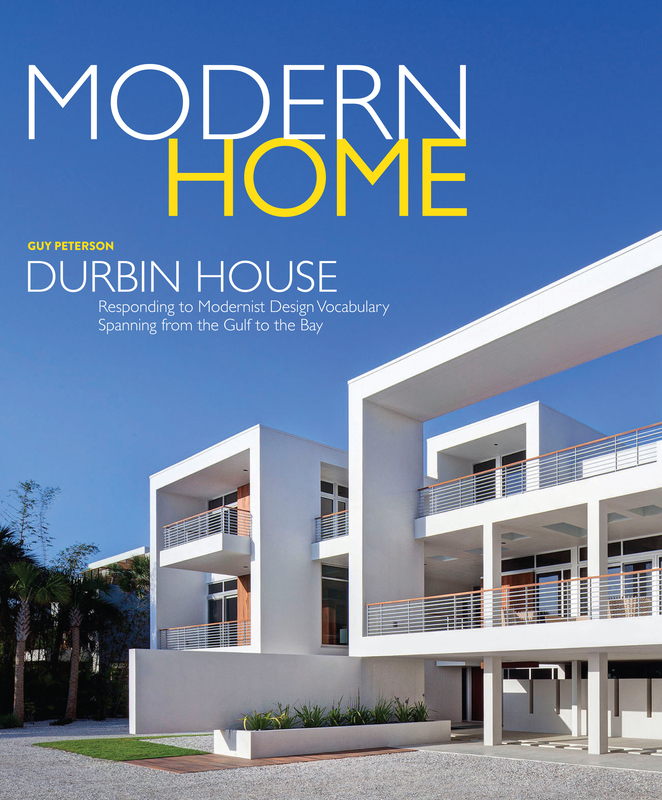 SRQ Media Group announces new publication, Modern Home Magazine. Cover for illustrative purpose only. SRQ Media Group is pleased to announce the newest publication in our portfolio of local magazines: Gulf Coast Modern Home Magazine, making its debut in July of 2015. This new publication will pay homage to the incredible modern residences by architects, designers and builders from north of Tampa to Naples, Florida. For information on advertising in Gulf Coast Modern Home Magazine, please contact Wes Roberts at GrowMyBusiness@srqmediagroup.com. ← Hot Off the Press: March SRQ is Here!